So, I’ll be quite honest when I say the only reason I purchased this is because it said “Highland Park” and it was a $35 dollar bottle. 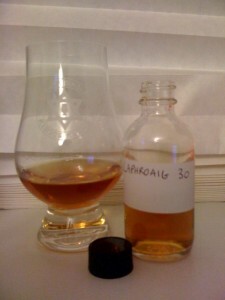 You may have seen in a previous post that the best dram for me in 2009 was the Highland Park 18yr. I am a devotee of Highland Park and, for me, everytime I have a sip of their nectar I have a Shehecheyanu moment. 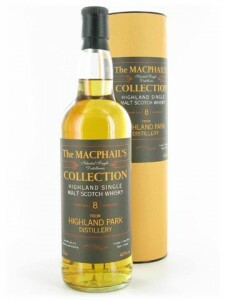 Highland Park whiskies are that special for me. On top of that, John Hansell of Malt Advocate gave this particular expression a nice little review. 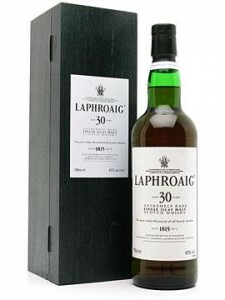 I’ll pay $35 for an 83pt whisky (especially if it’s Highland Park)!! You can check out John Hansell’s review here. Palate — Increasingly fruity, tropical, syrupy mouth feel (can this really only be a $35 bottle?? 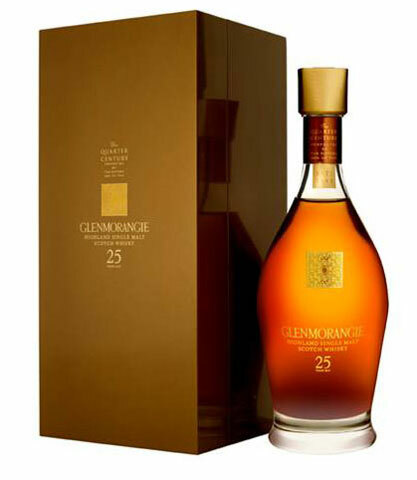 ), ever slight earthiness (can’t place it, but the feel the flavor gives me is that of things growing in the springtime – it must be the youthfulness of the spirit), sweet onion, this is a punchy little dram. Finish — Medium length, just as biting as you’d expect from 43% (though I would have loved to have tried this at 46%), after a minute or two I notice a stronger smokiness in my mouth I did not detect earlier. 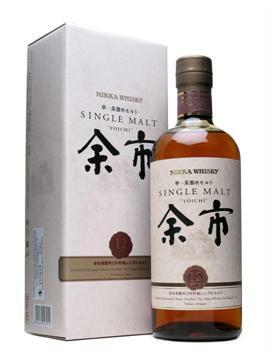 Nikka Yoichi 12yr Japanese Whisky – Holy Complexity Batman! So, in case you haven’t guessed it already, I am not a whisky blogger/reviewer for a living. I have passions and this is one of them. I am also a musician; I play bass guitar in a rock band called Kimono Draggin’. In real life, I am a traveling salesman. Most of my time away from home (Connecticut) is spent in Chicago, Milwaukee, New York, etc… Occasionally, however, I do get to go to some really cool and different places (not knocking Chicago, New York or Milwaukeee, I love those towns) such as Montreal. I was in Montreal this past Sunday & Monday. What a cool and vibrant city! First off, everyone in Montreal is a model. I don’t know how they do it but every one is hot out there. Very cool. My extra 15 pounds made me feel like the fattest American in the world. 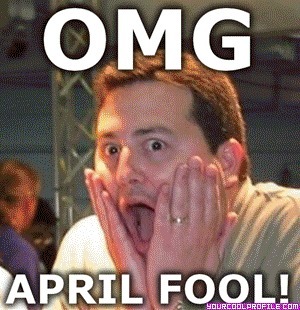 Additionally, while I was out there I ran into Kirsten Dunst on her way into a vegan restaurant, which was uber-cool. Initial whiffs — Really fruity!! Strawberries, lots of them, pepper, vanilla (it almost noses like the Glenfarclas 15yr, perhaps it’s the spicy pepperiness of it all). With a dash of water caramel comes through, big time, chocolate & old wooden furniture. Finish – Tannic, very drying, the effervescence remains but with that water, the creaminess carries through. In sum — There is a lot here – a whole hell of a lot here and each level of tasting had something new to offer. You could drink this and not think about it but if you set out to taste it rather than drink it well… you’re in for one hell of a fun ride. Well done Nikka! !